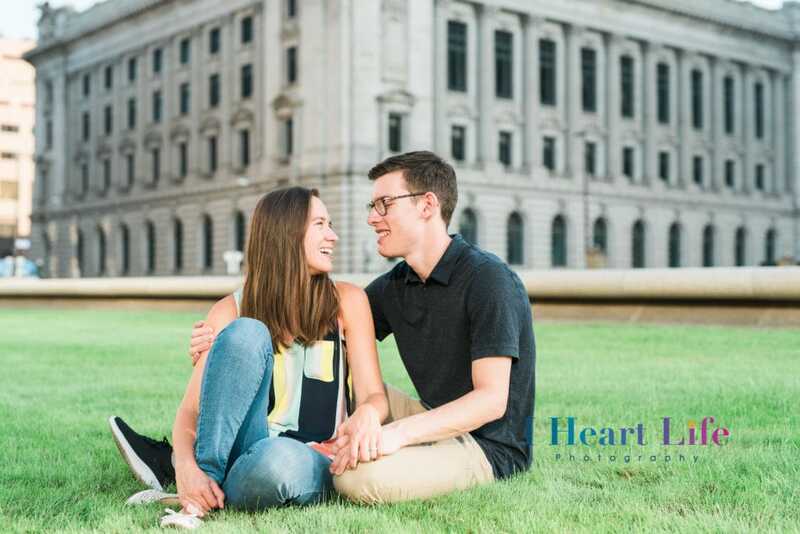 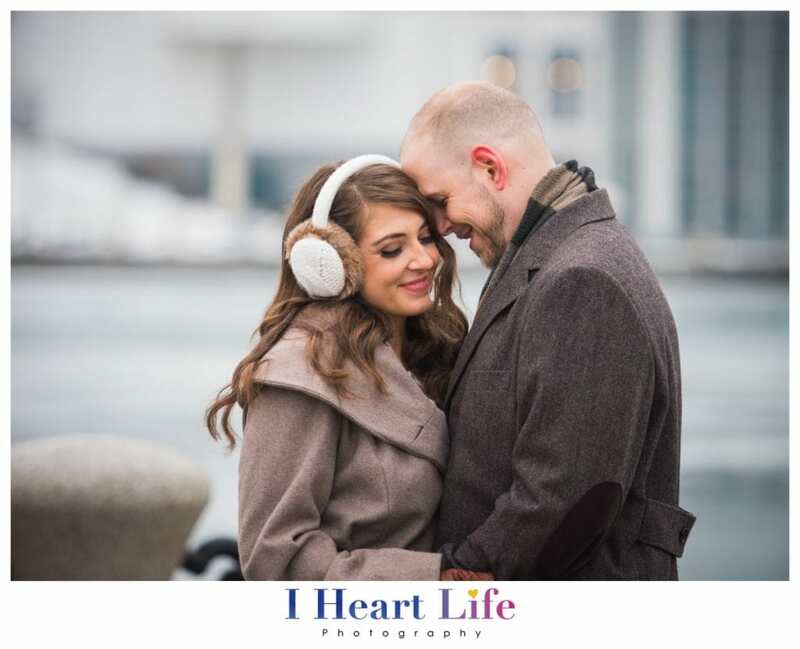 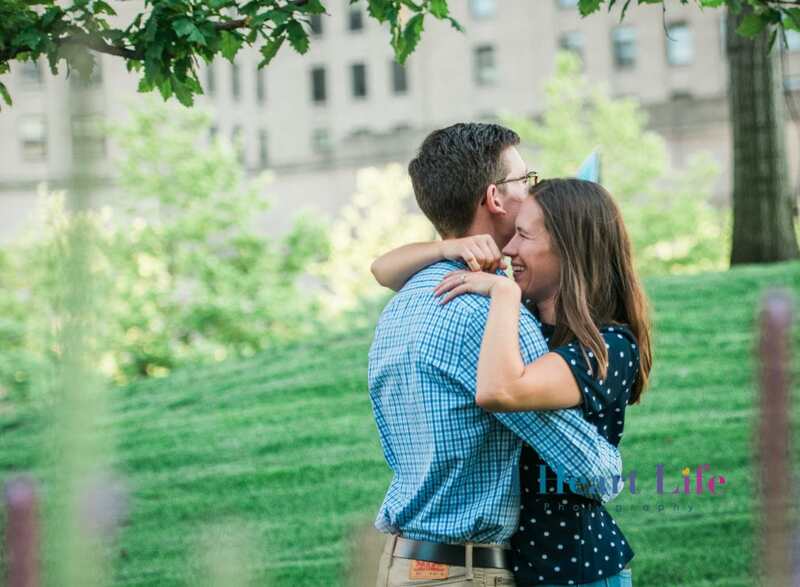 We had been planning about this Engagement Photo Session for sometime. 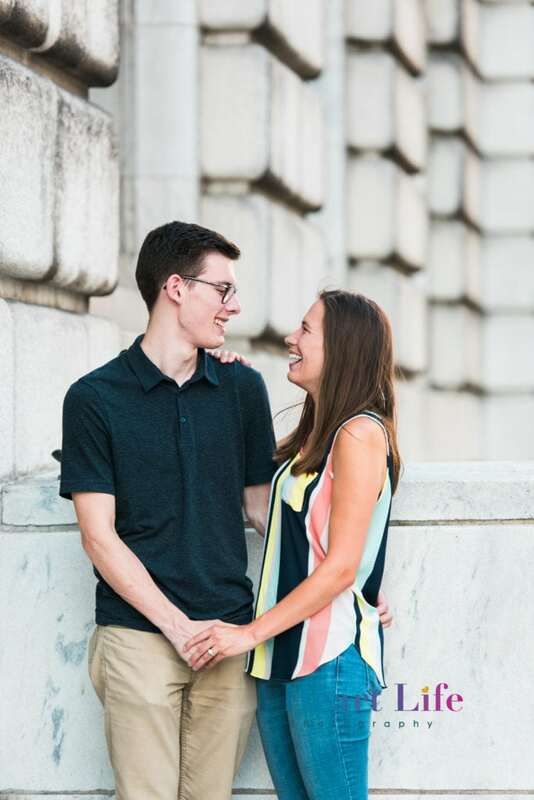 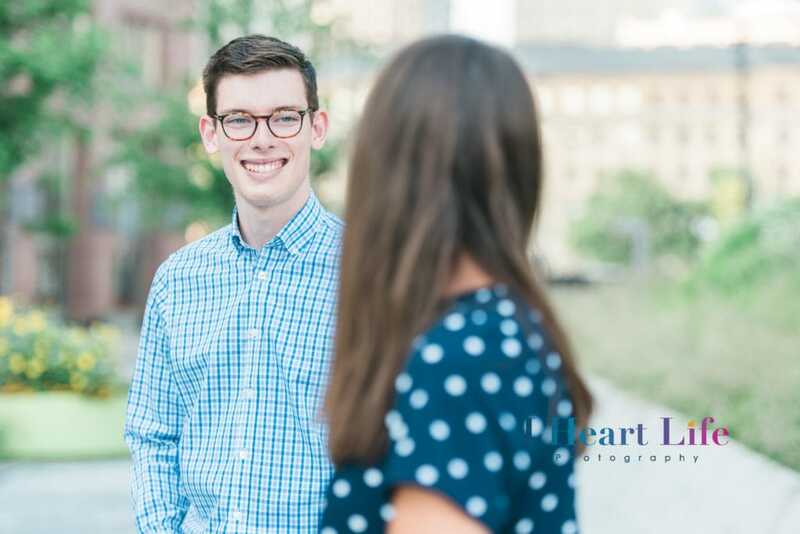 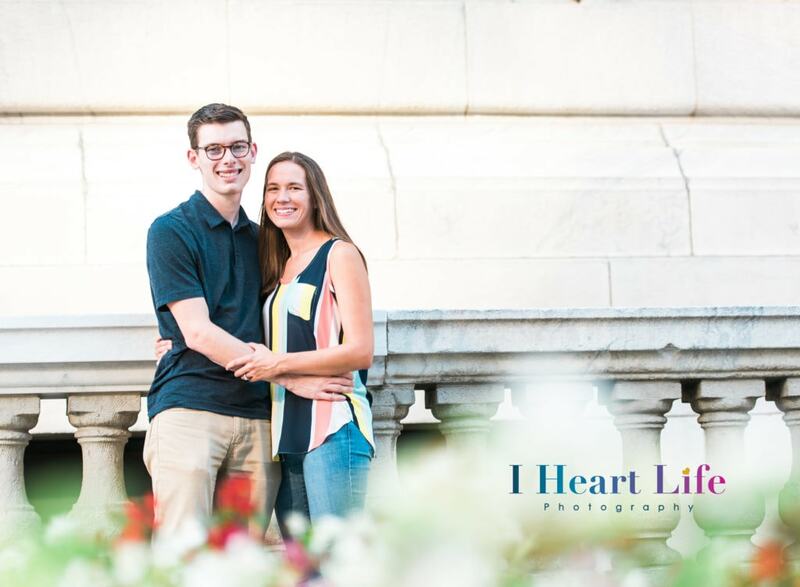 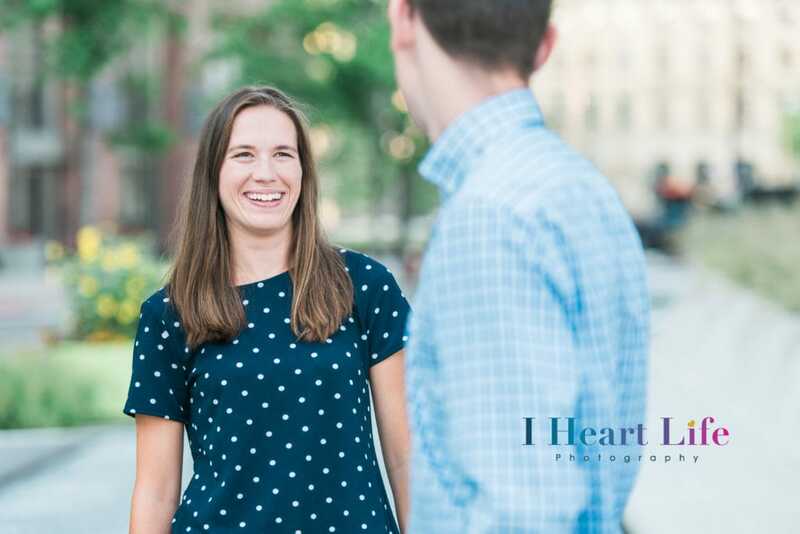 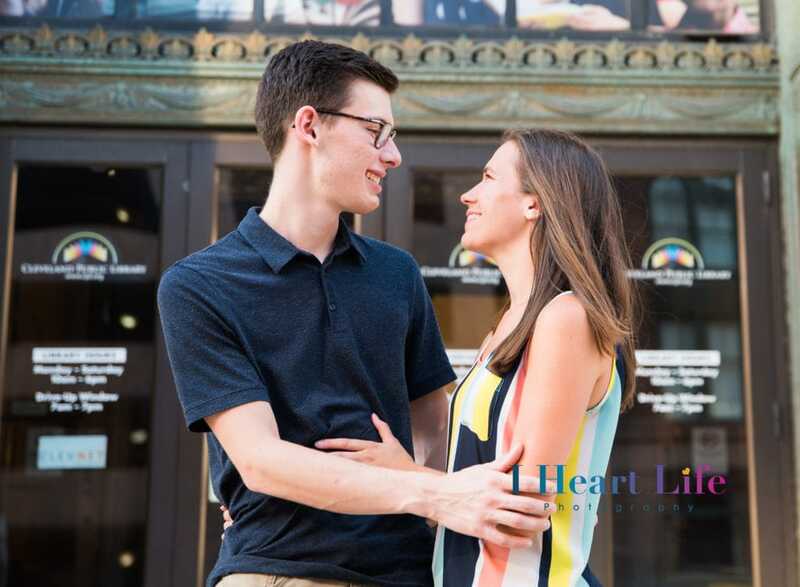 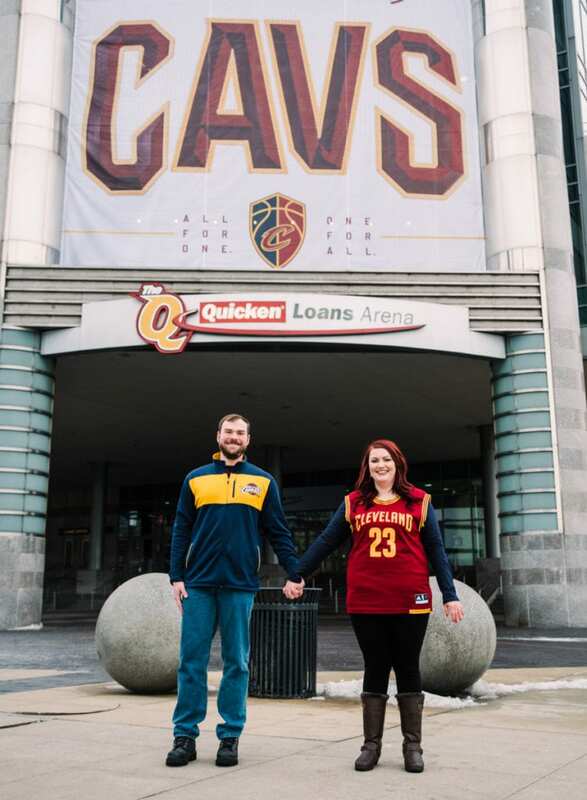 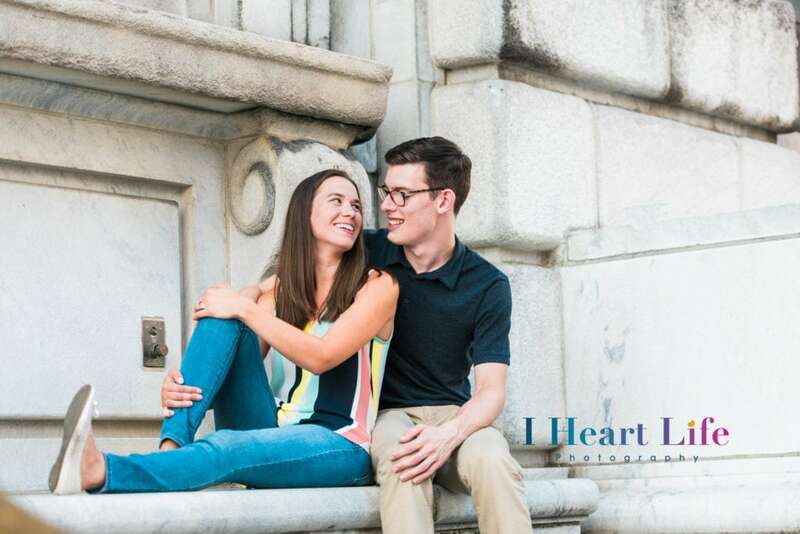 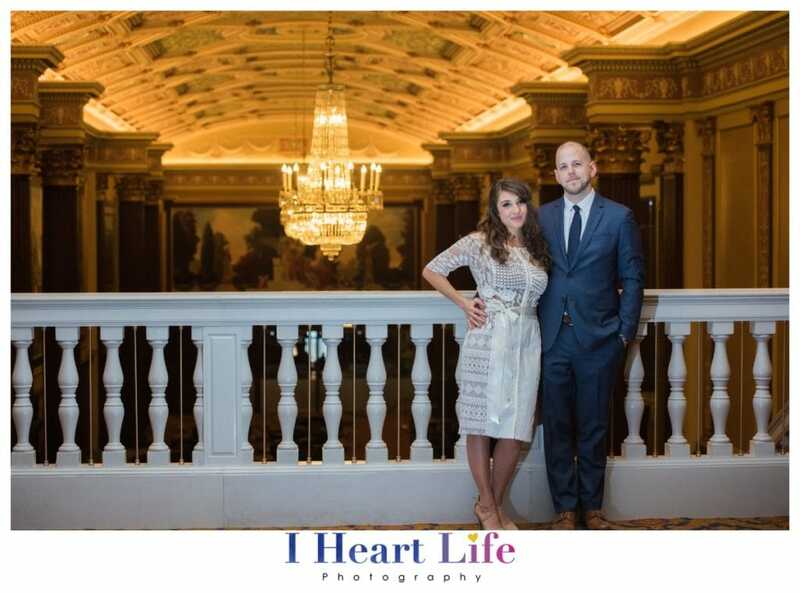 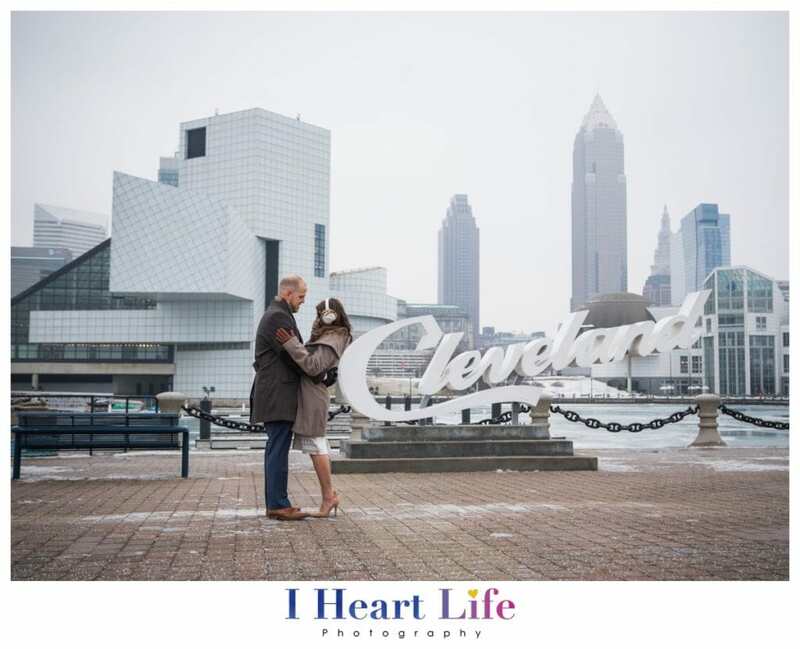 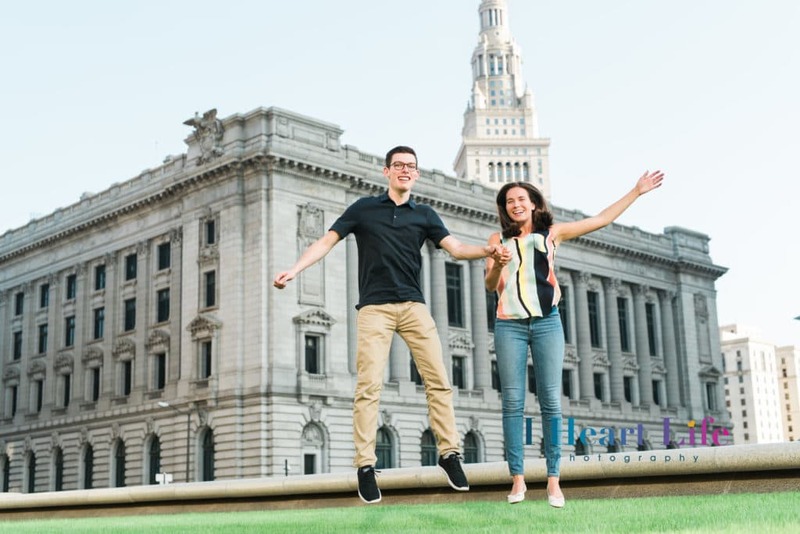 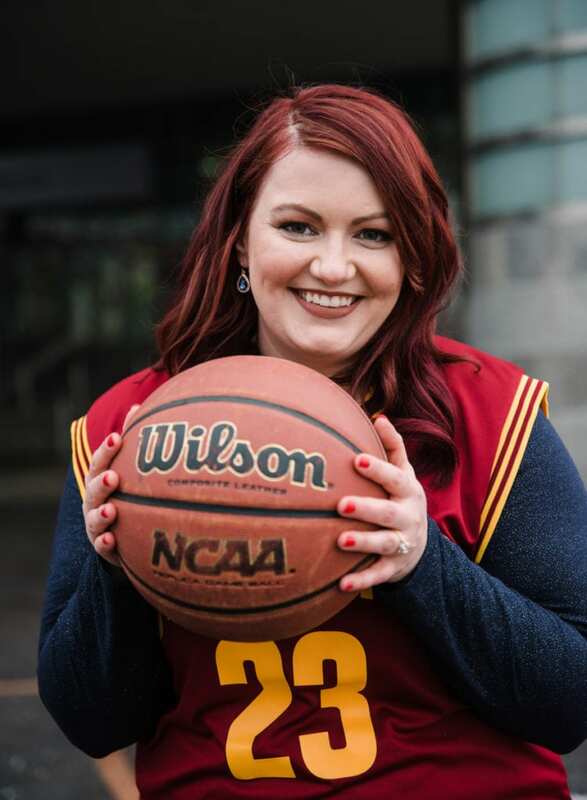 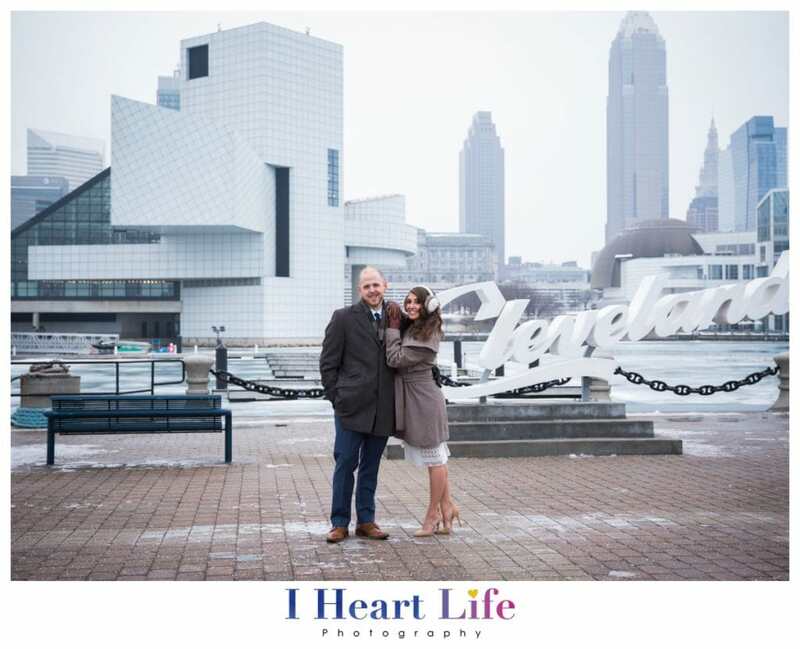 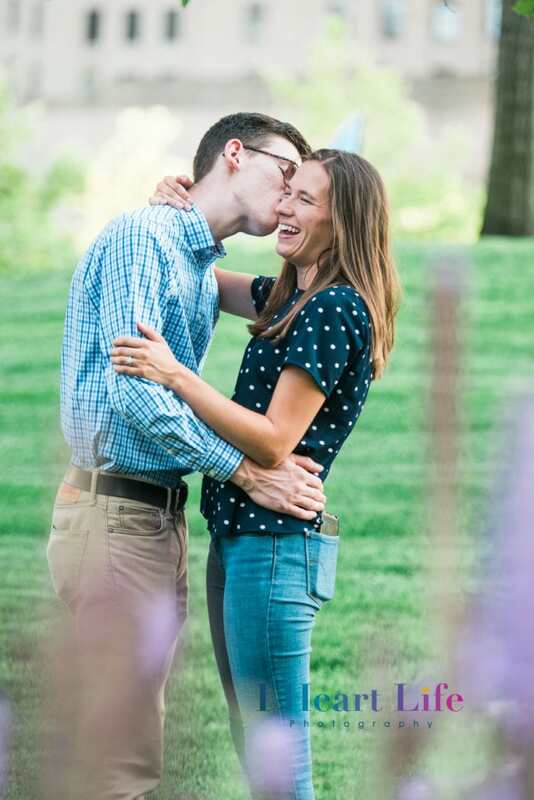 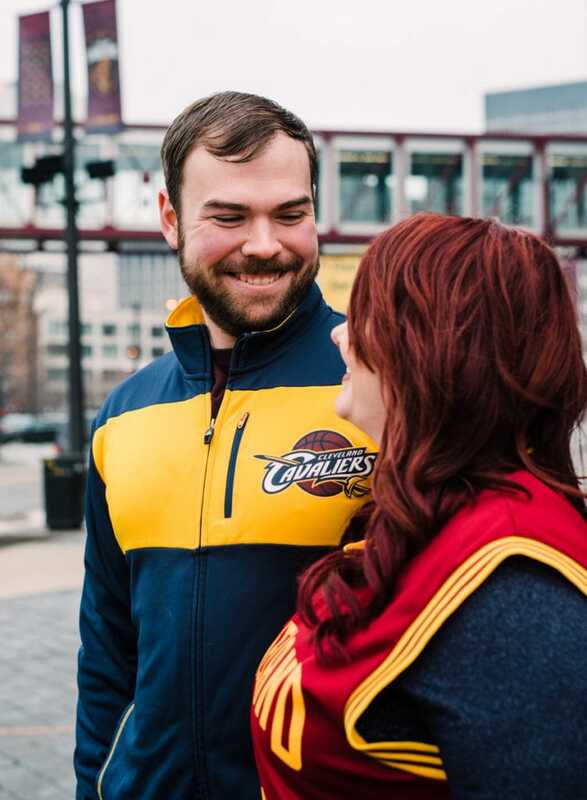 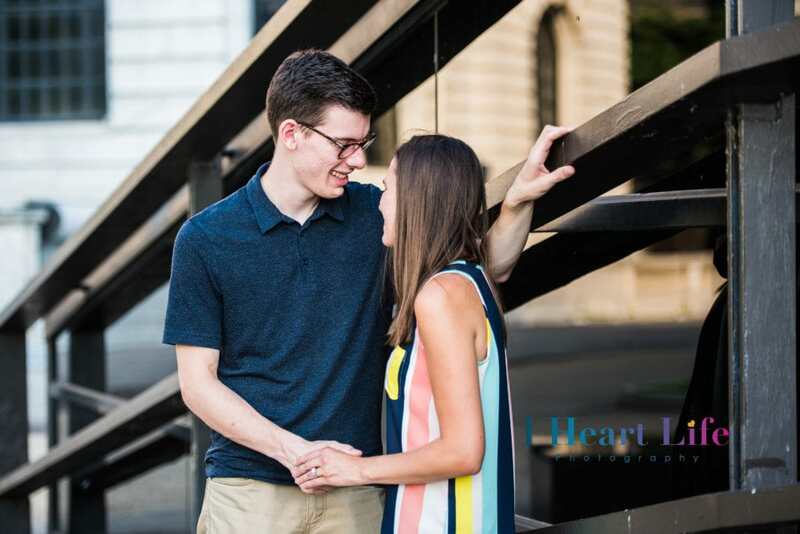 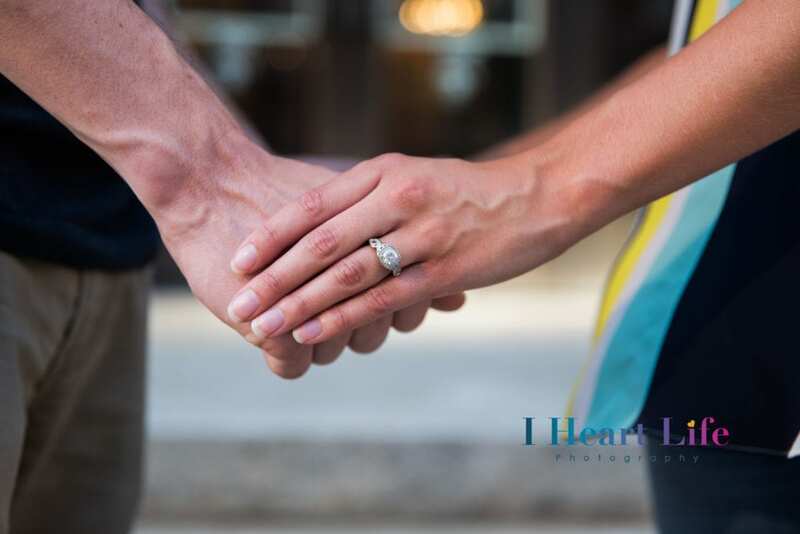 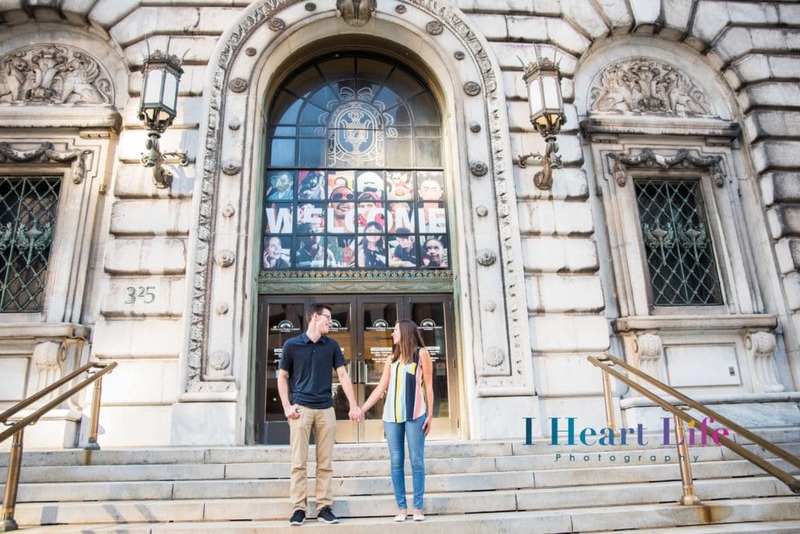 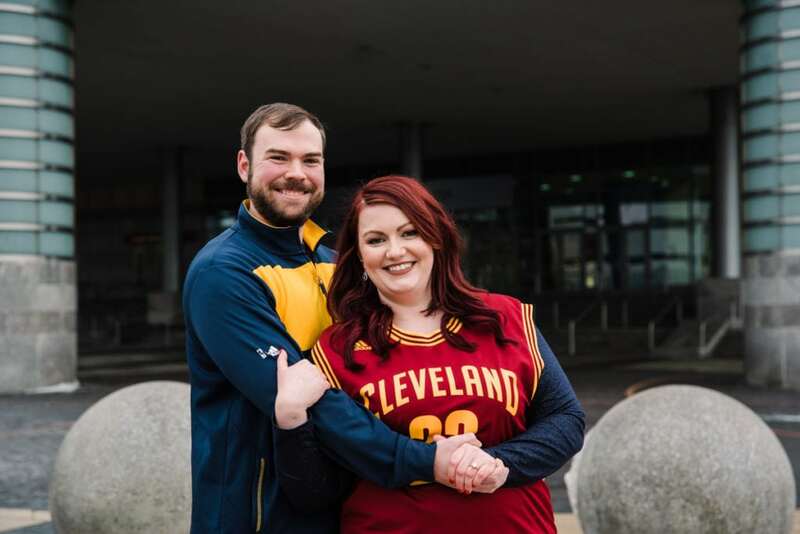 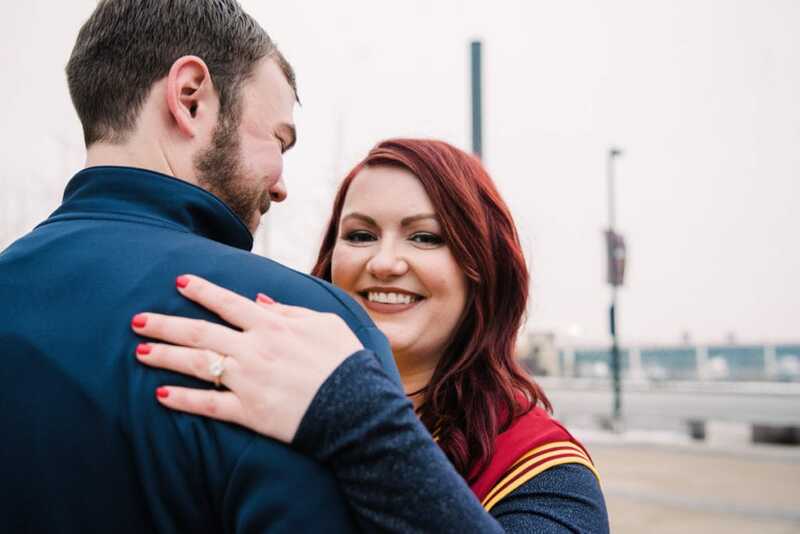 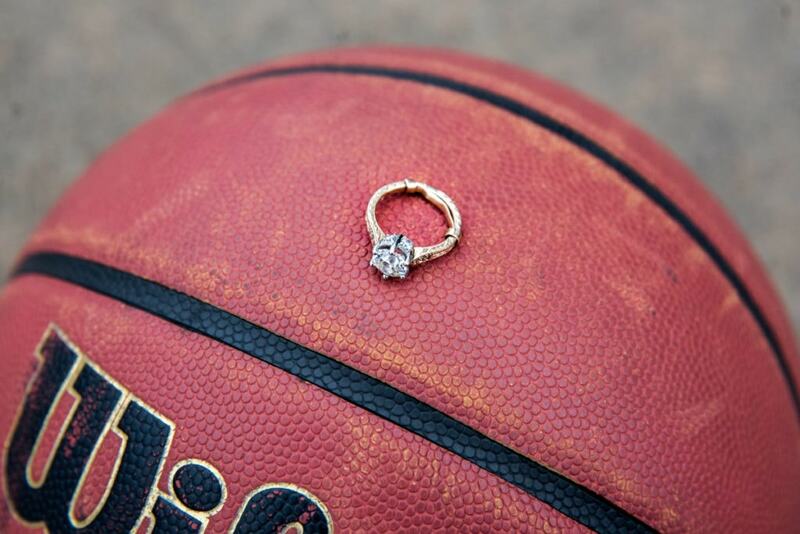 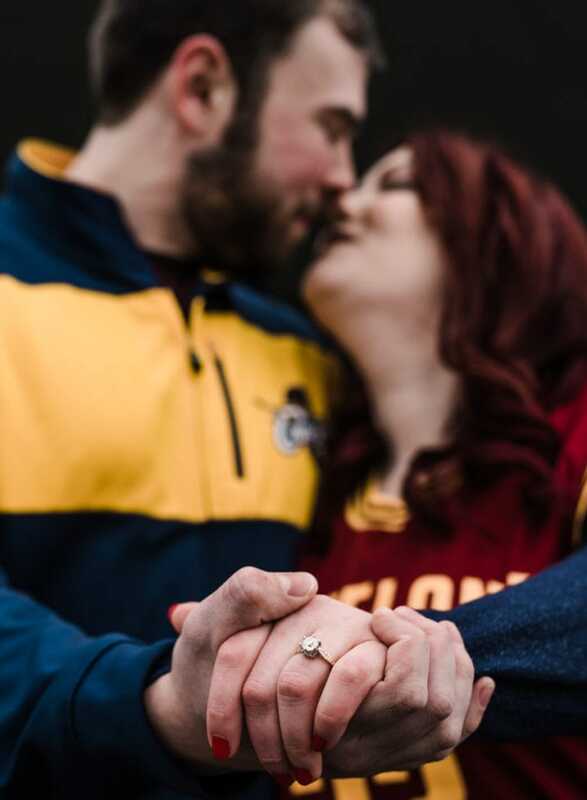 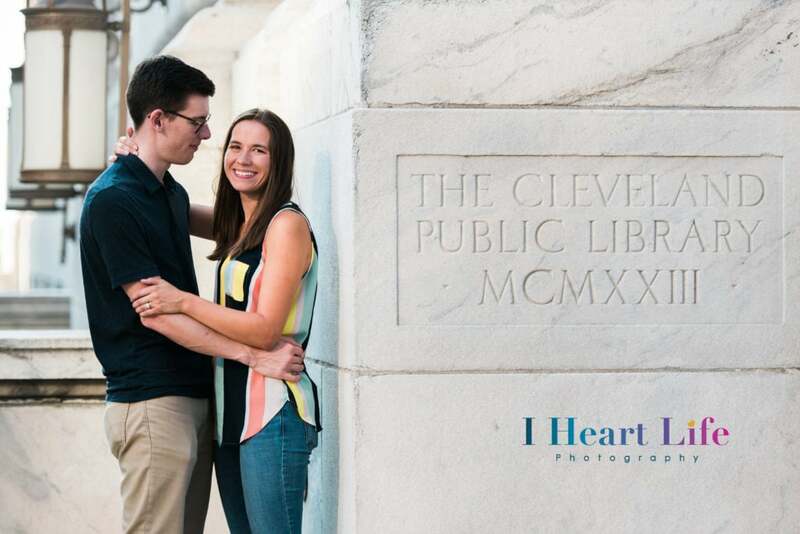 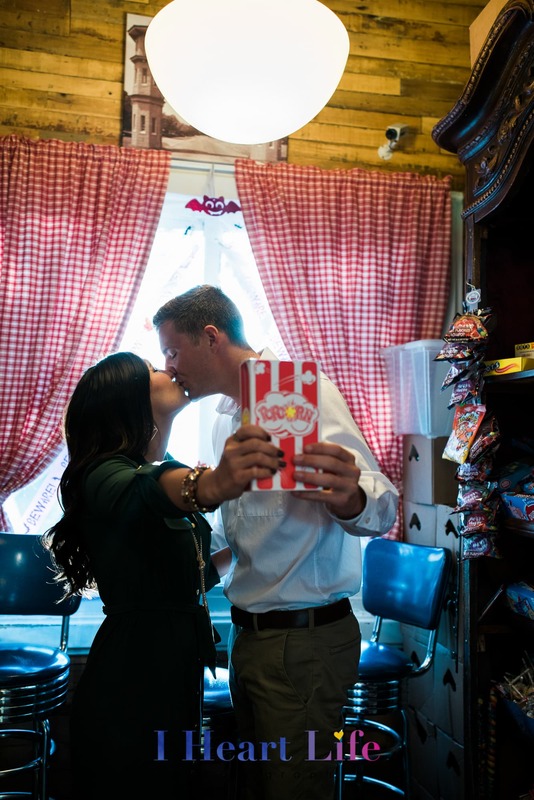 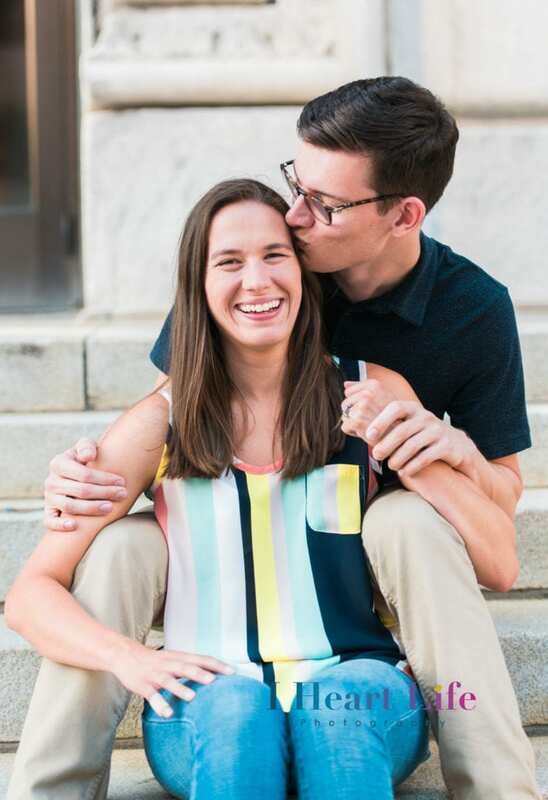 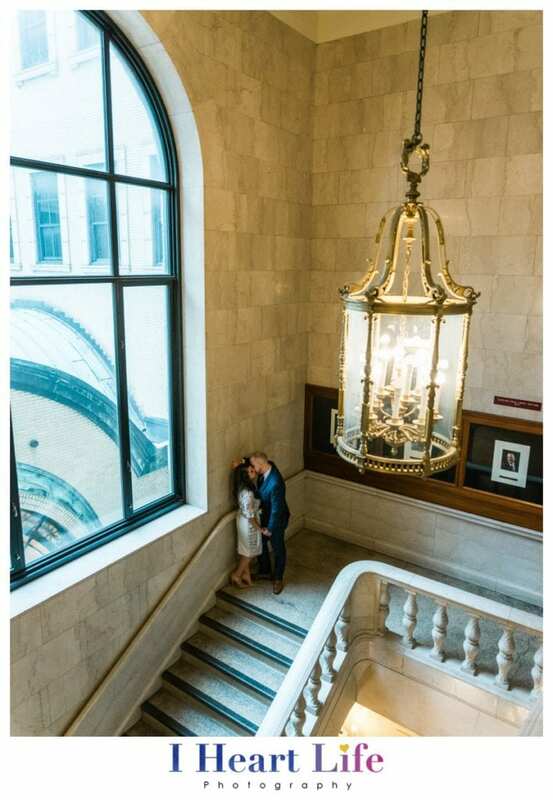 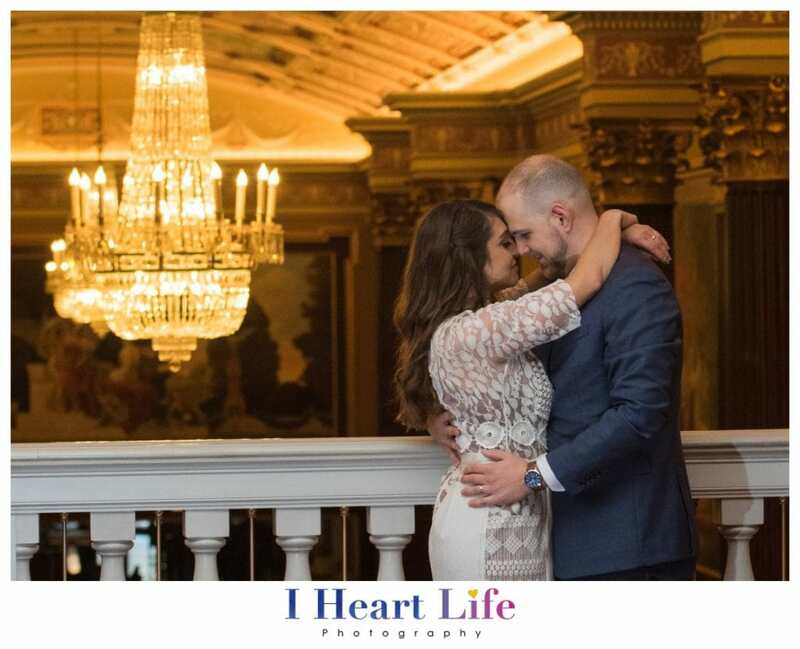 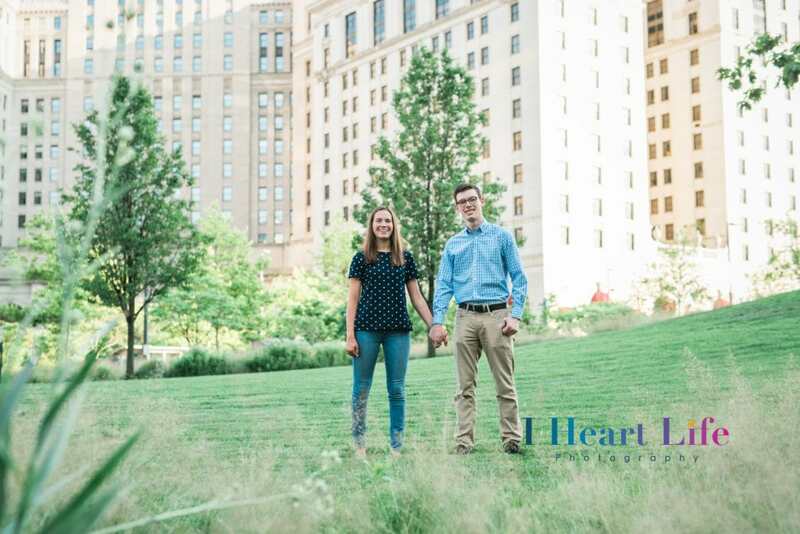 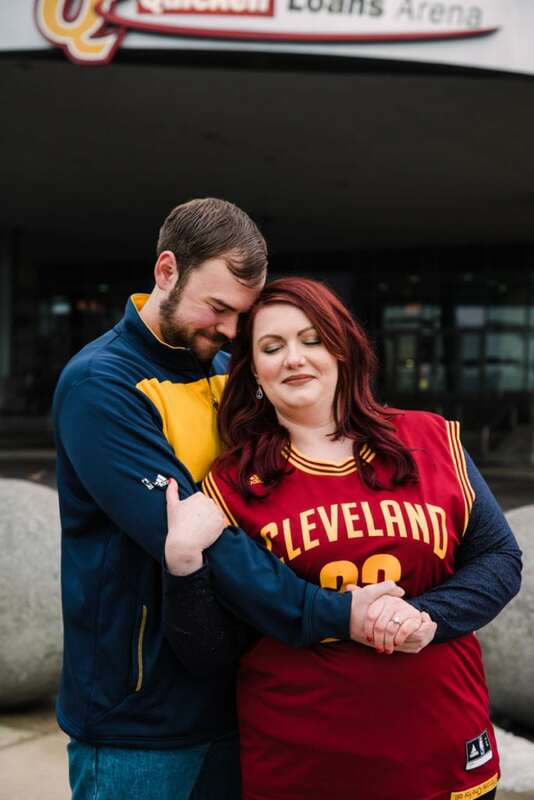 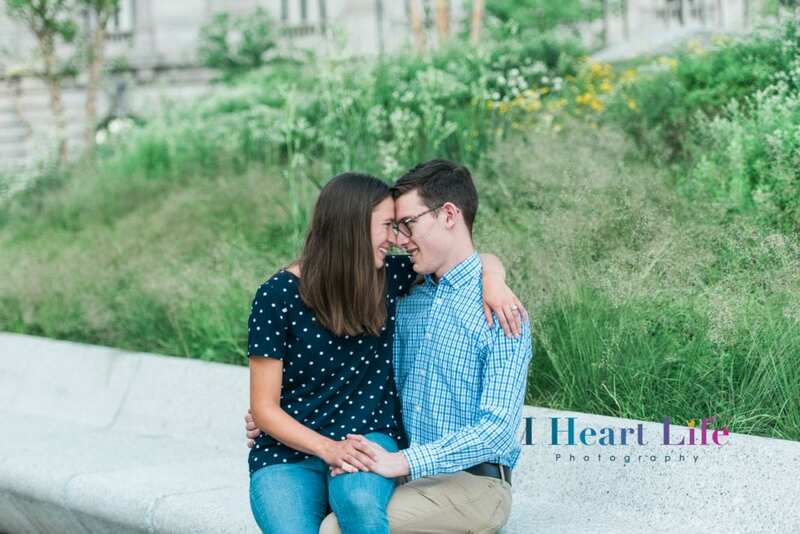 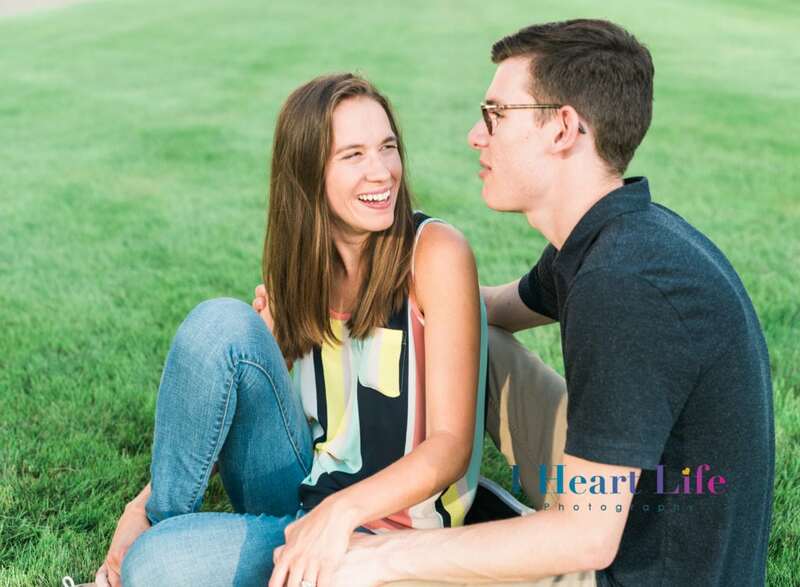 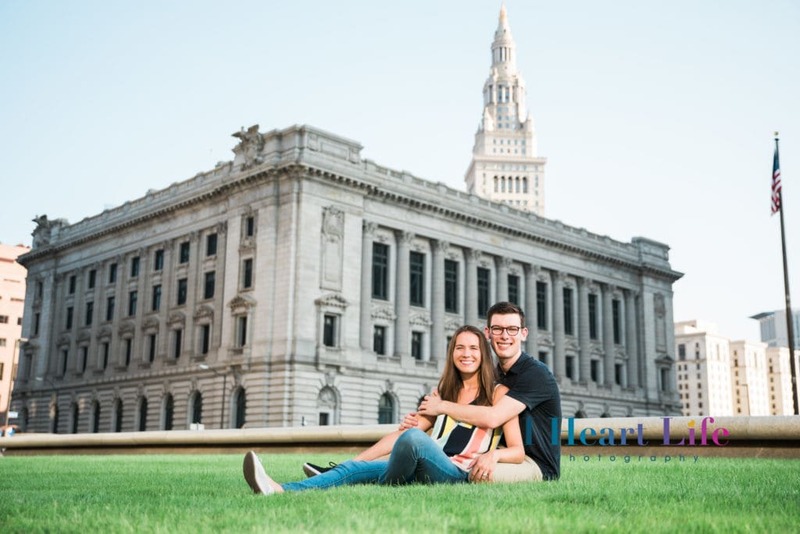 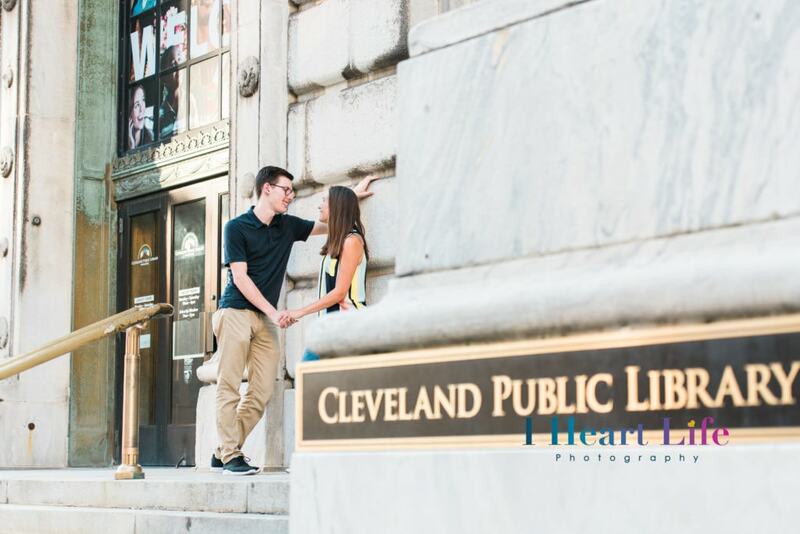 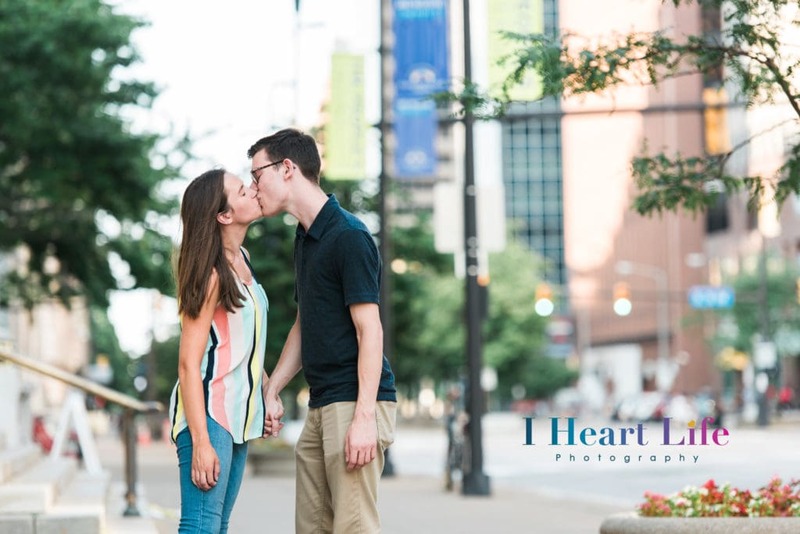 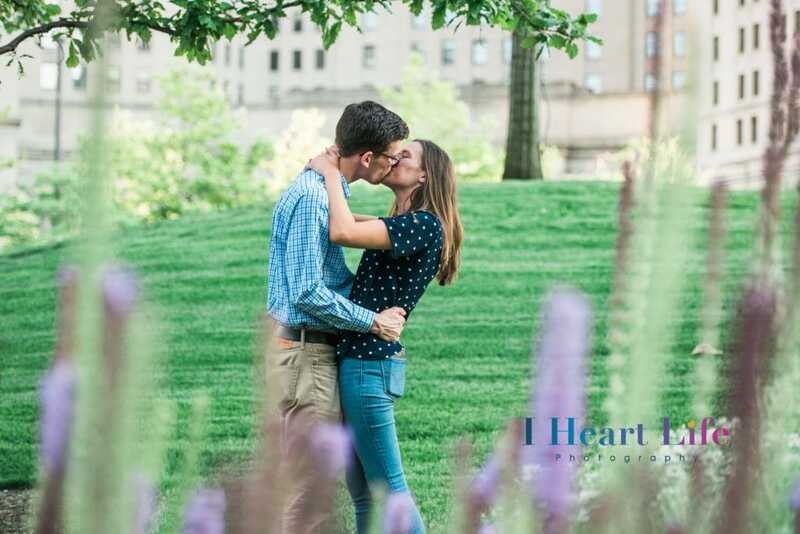 From the pre-engagement session questionnaire, I learned that they’re both a HUGE fans of The Cavaliers and they were planning to incorporate their love of basketball into the engagement session. 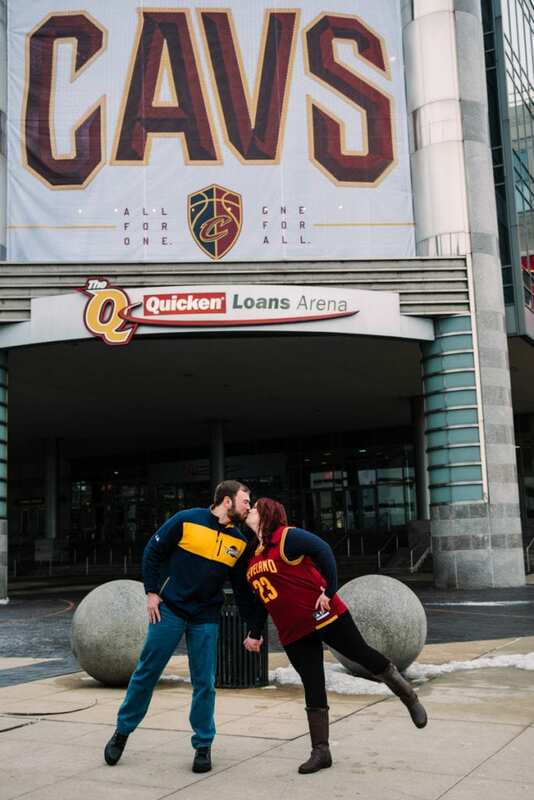 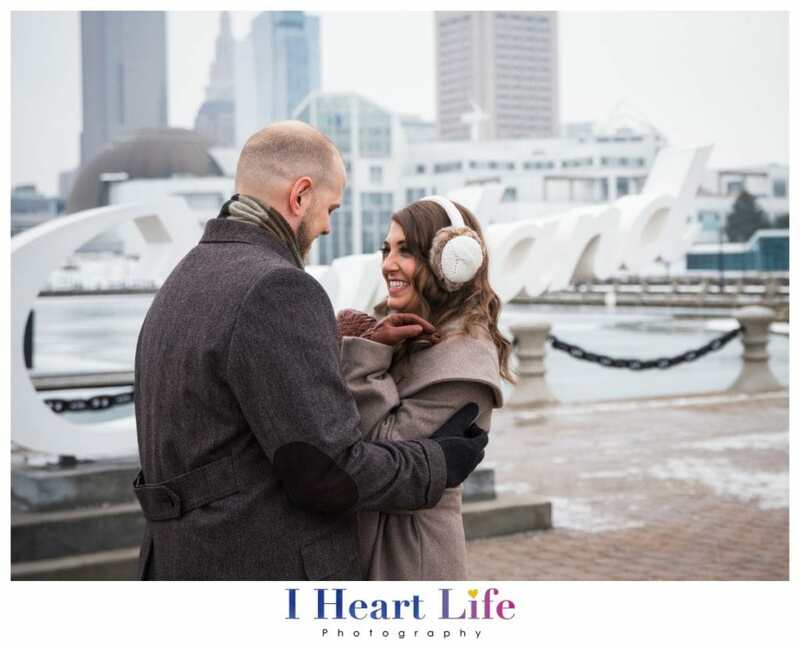 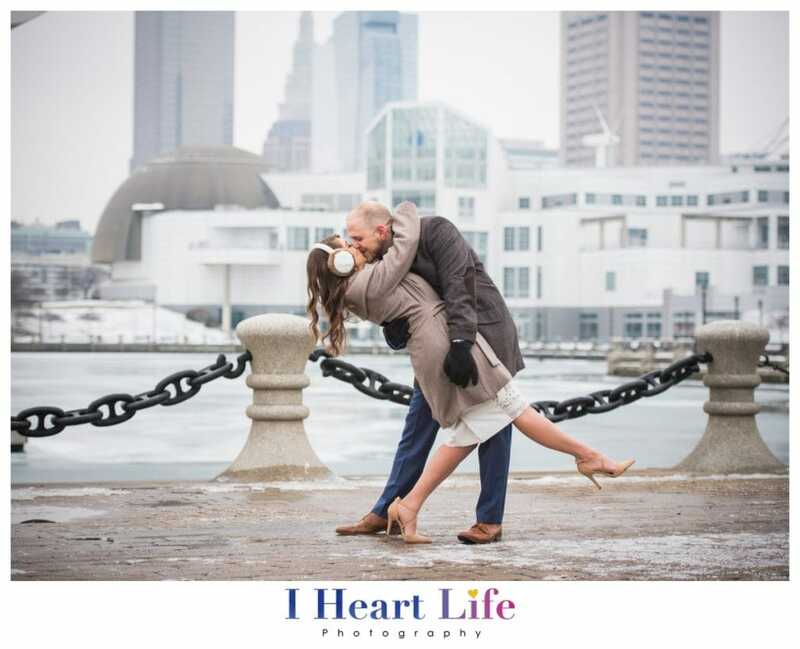 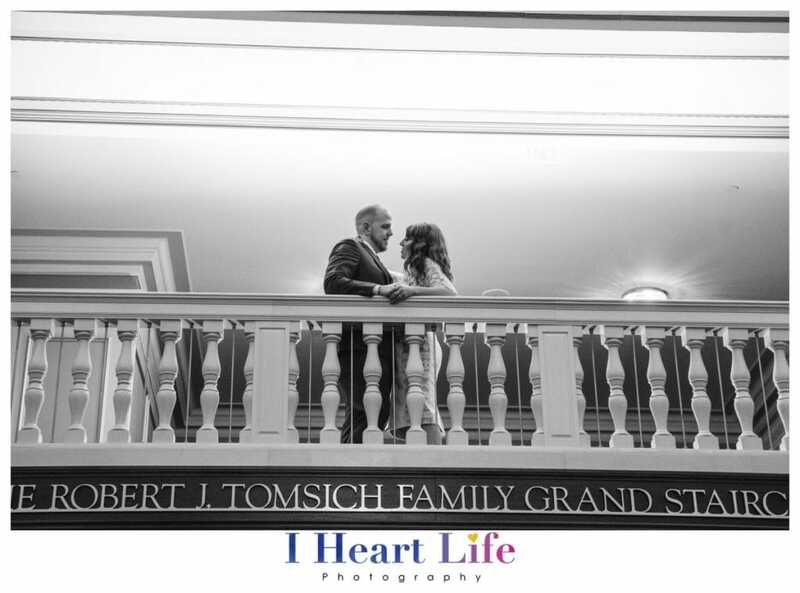 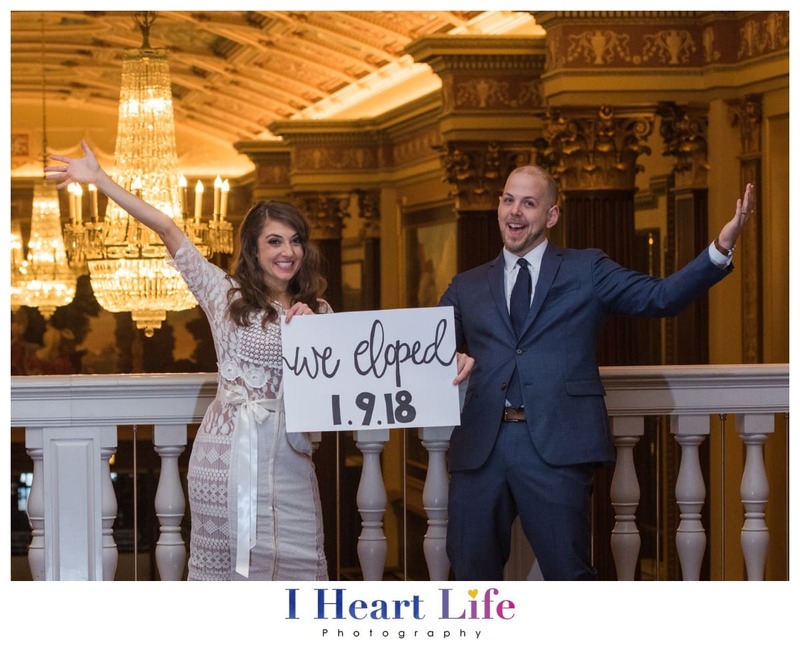 We met at The Q (Quicken Loans Arena) & we started the session there. 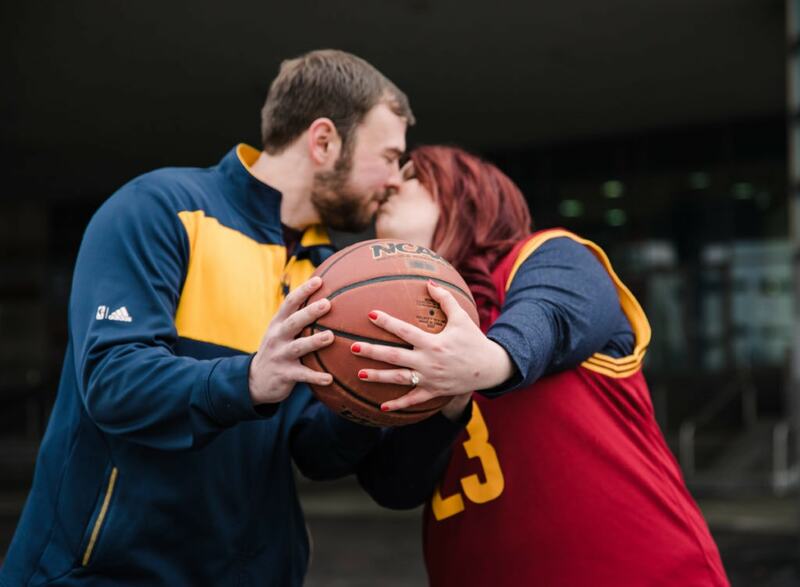 I absolutely love when a couple bringing something that special for them, this time, we had fun using a basketball as a props.